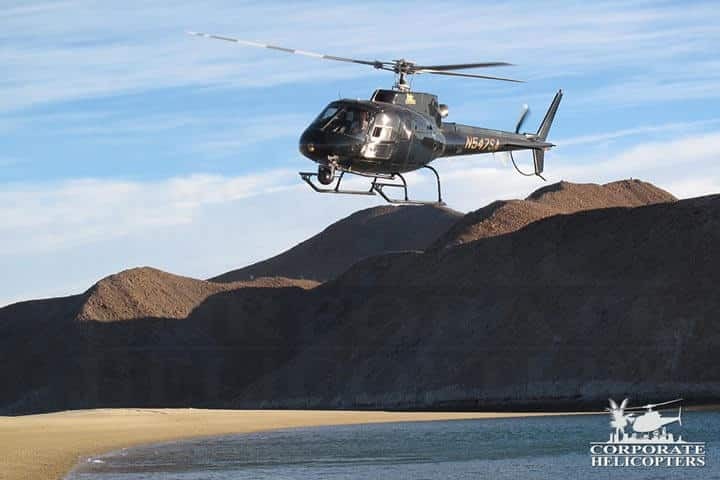 Review land & real estate in Mexico by helicopter. We provide an easy, comfortable & affordable way to see Mexico. The best way to view land and property in Mexico. Not only are helicopters the best way to review rural and remote property in Mexico, sometimes they’re the only way. 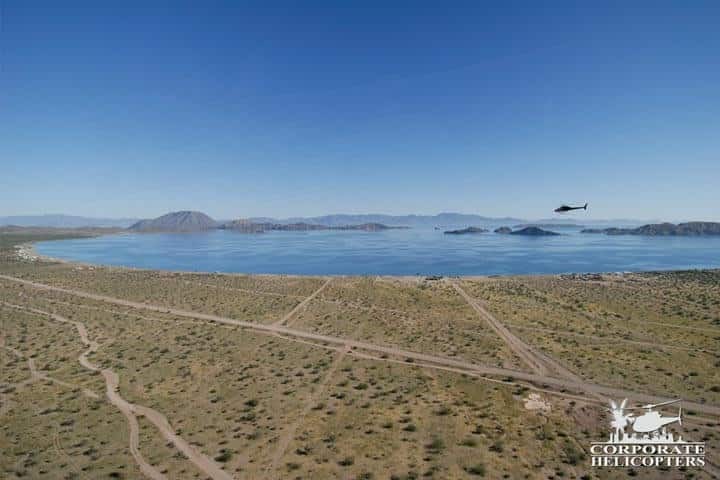 An aerial view can provide buyers and sellers of Mexican estates and construction projects a unique perspective. When time is a factor, long lines at the border checkpoint are costly and inconvenient. 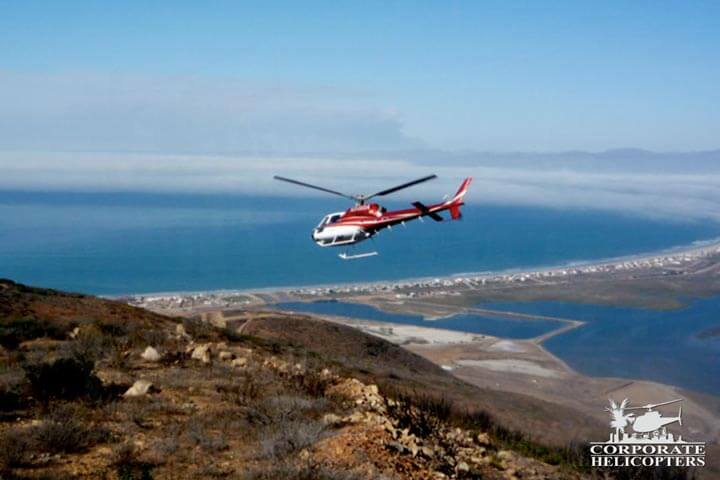 Helicopter survey cuts down the wait time, and provides fast, comfortable transportation to remote properties. 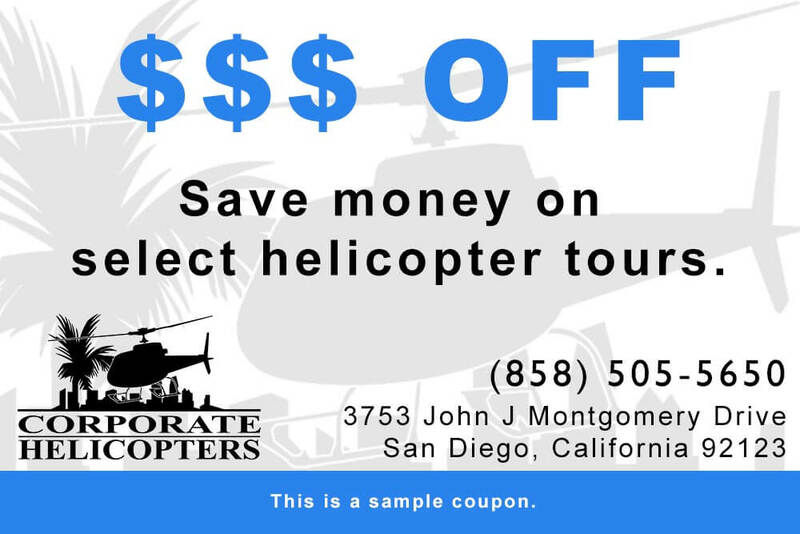 Contact us today to book a flight.